We raised an amazing £629.51 for Children in Need. 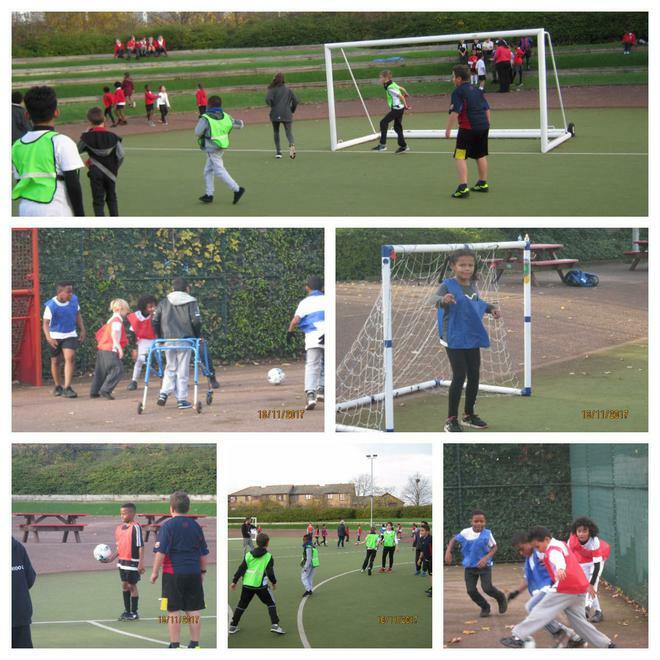 One of the fundraising activities included a 5-aside football match. Well done to everyone involved and thank you for your kind donations.